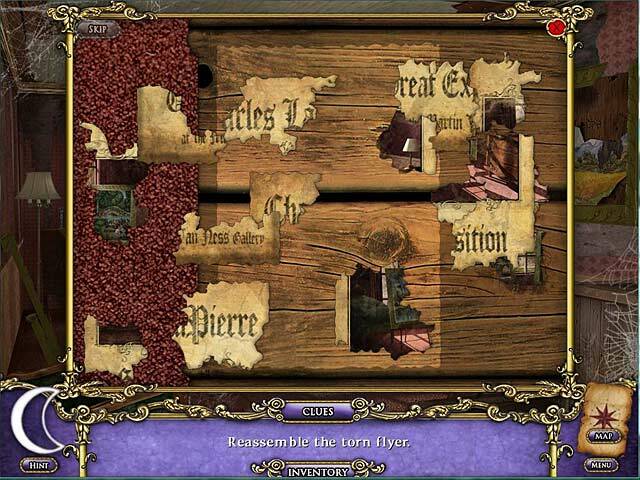 Download Mac Ghost Whisperer Game Windows 7 Games! 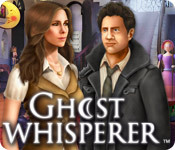 Inspired by the popular TV series "Ghost Whisperer," take on the role of Melinda Gordon, who has a special gift...communicating with the spirits. 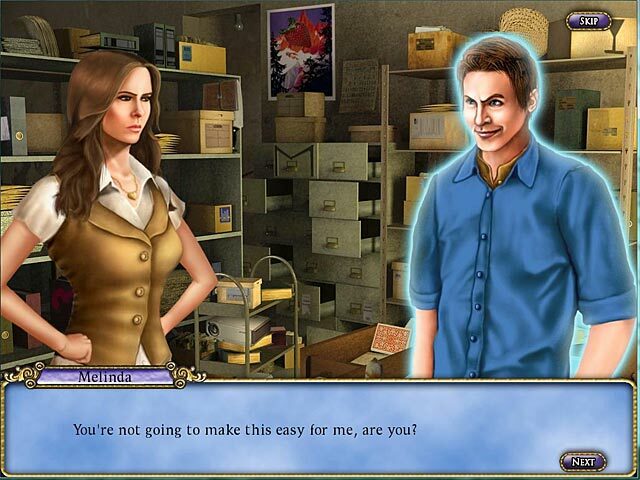 Help ghosts with unfinished business to "cross over" into the light. "Forgotten Toys" follows the tale of a famous toy-maker whose haunting past seems to have finally caught up with him. "A Brush With Death" tells the story of a ghost haunting the Grandview Art Museum shortly after a very special painting is put on display. 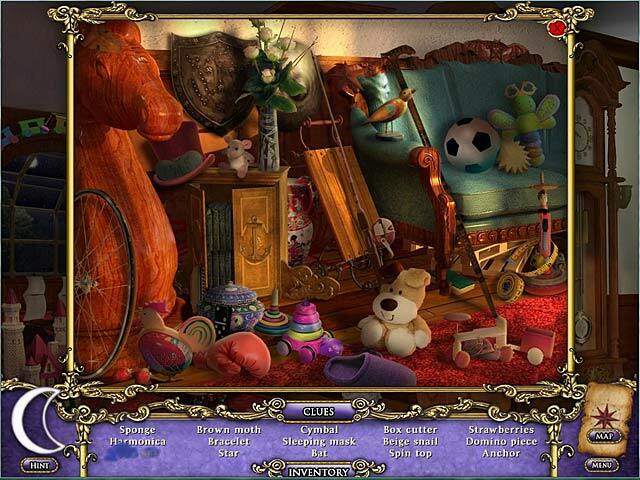 This hidden object, light adventure game is spooky yet heartwarming, and fun for everyone!